Compact design, space efficient, and portable. Generates more UV output than lamps with higher wattage, dries polish fast and cures UV products quickly and evenly around the entire nail. The power adapter comes with a USA 2-prong plug. 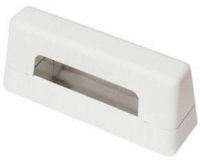 Australian and European 2-prong plug adapters sold separately (see below). NOTE: To maintain the most efficient cure, replace bulbs after 3,000 hours of use or every 6-12 months. New sleek, stylish design for the progressive nail professional. 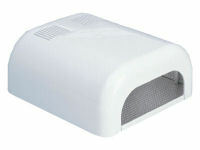 On/Off auto sensor, retractable tray with thumb placement, 1-4 minute built-in timer, space efficient and portable. One-hand UV lamp designed specifically to cure Gel It!. Features compact design that offers portability and space efficiency. Dries polish fast and cures UV gels quick and evenly. 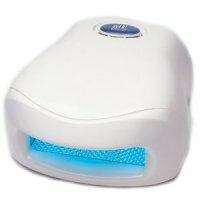 Reduce nail curing time with this new powerful 45 watt ultraviolet gel curing light for two-handed drying. Engineered to cure all UV Gel Systems. Several different settings for gels, top coats, or nail polish: 2 min, 3 min, 4 min and 5 min. Select the option you need: UV light for drying gels or UV plus fan for drying top coat or nail polish. Designed with mirror-like reflector to generate uniform UV light output. Five 9-watt light bulbs are included. To maintain the most efficient cure, replace bulbs after 3,000 hours of use or every 6-12 months. The fastest, most efficient way to give your nails a beautiful even cure. 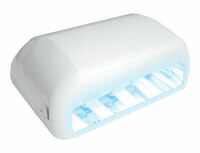 Uses ultraviolet light waves to cure gel in as little as 90 seconds. Has three timer settings: manual, 120 seconds, and 180 seconds and comes with an ON/OFF switch and a START button. Designed with mirror-like reflector to generate uniform UV light output. Also, great for curing UV top coat. It is a one-handed light. Four 9-watt light bulbs are included. The fastest most efficient way to give your nails a beautiful even cure. Designed with surrounding mirror-like reflector to create a uniform cure. Has three time settings: manual, 2 minute, and 3 minute. Featuring an on/off switch and start button. This one-hand UV light is great for curing all types of UV gels. Four 9-watt light bulbs are included. UV light for traditional gels, soak off gels, UV top coat, and gel nail polish. Features a slide-out bottom to place the light over the foot. Safe, odorless curing. It is a one-handed light. On/Off switch, Timer Start button, and three different settings: 90 seconds, 120 seconds, and always on. Four 9-watt light bulbs are included. 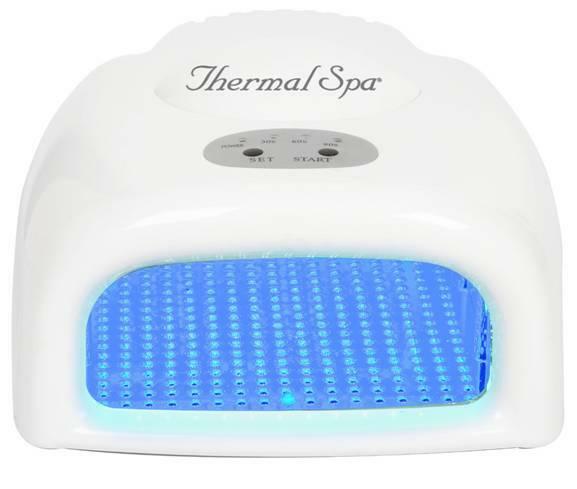 Thermal Spa's LED lamp offers a removable tray for easy cleaning, sensor, timer (10, 30, 60 seconds), cures all LED gels, no bulb replacement needed and provides a uniform light cure for over 50,000+ hrs. LED lamp cures gel polishes in 30 seconds and new LED technology is right around the corner for traditional gels. UV light for traditional gels, soak off gels, UV top coat, and gel nail polish. Safe, odorless curing. It is a one-handed light. Compact and light weight; ideal for mobile technicians and salons. On/Off switch, One 9-watt light bulb is included. Safe curing 9 watts UV light, best activates with UV Gel, UV Top Coat and UV Acrylic for faster drying. Designed with mirror-like reflector to generate uniform UV light output. It is a one-handed light. One 9-watt light bulb is included. Safe and effective with UV top coat and gels. It is a one-handed light. Designed with mirror-like reflector to generate uniform UV light output. One 6-watt light bulb is included. The fastest and strongest fan yet! Two speeds, ideal for winter and summer. Super quiet, vertical tilt adjustment, poly coated safety grill. Perfect size for home, office or anywhere. 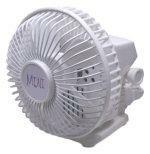 Fully adjustable super quiet two speed control switch fan. Ideal for winter and summer. Vertical tilt adjustment, poly coated safety grill. Perfect size for home and office. UL listed.